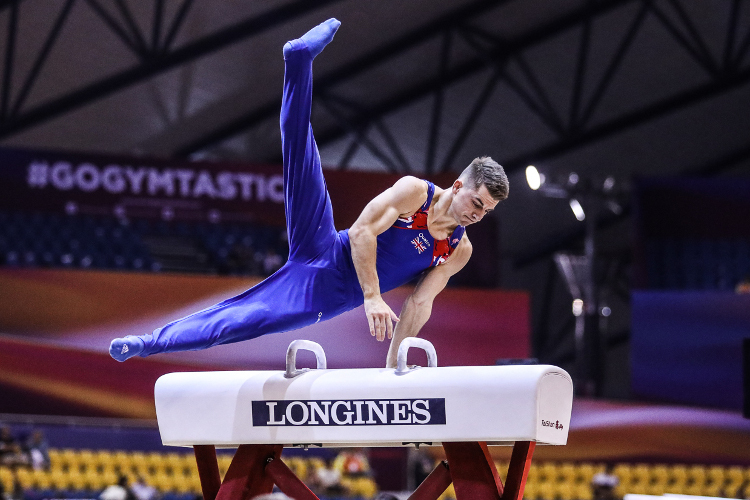 James Hall has firmly established himself as one of the worlds best gymnasts by finishing an excellent 8th place in the men’s all-around final at the artistic gymnastics World Championships in Doha. 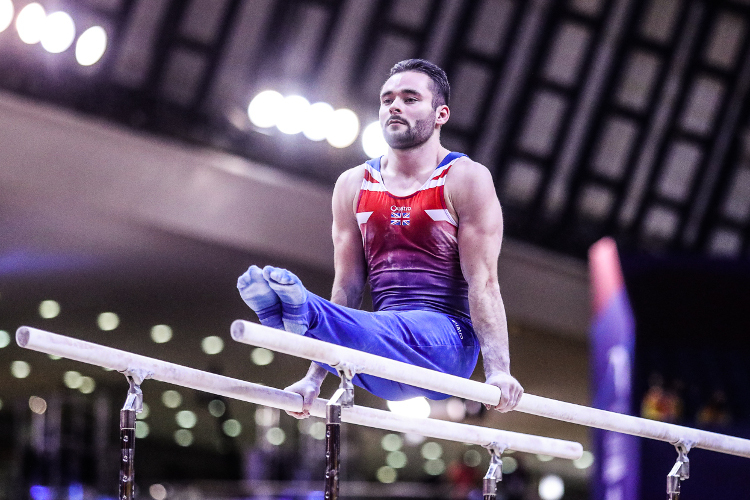 James showed his trademark consistency across the six gruelling apparatus to score 84.298 points with teammate and British champion Brinn Bevan placing in a commendable 18th (79.564 points) despite counting some mistakes in his competition. 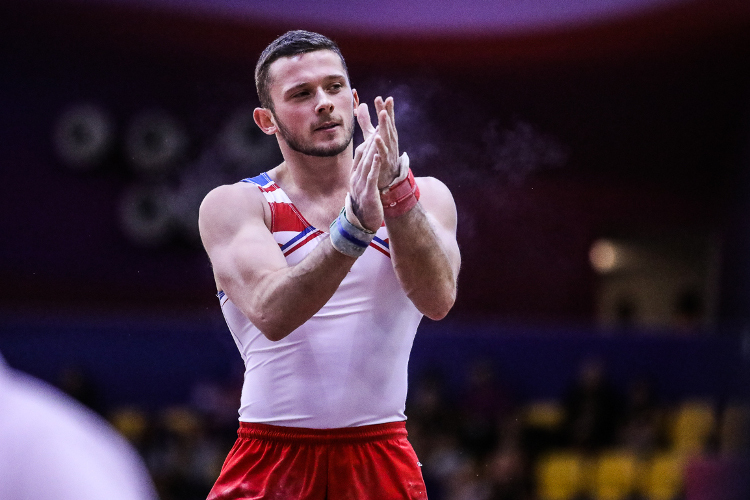 James and Brinn placed 9th and 13th in qualifying, with the two per country qualifying to the final rule, that became 7th and 11th and meant they were in the same group in the final - starting on pommel horse. Brinn was first up, he navigated his way through his flare skills well but then lost his form and in trying to adjust he fell, completing his routine for a score of 11.633. James started his competition off very strongly with his difficult routine well executed for a score of 13.666. On rings James put in another excellent performance and looked fully in control throughout, his routine for 14.066. 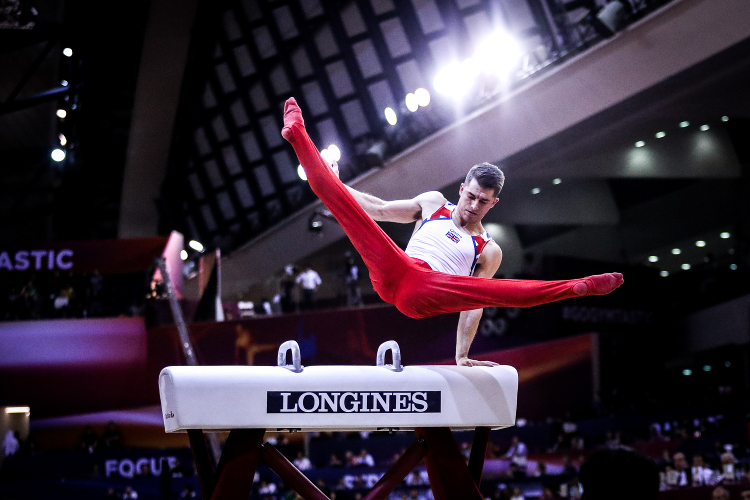 Brinn quickly brushed off his pommel disappointment with a difficult rings routine scoring an impressive 13.666. James’ 2.5 twisting vault matched his qualifying score of 14.366 with Brinn struggling to stop his landing and rolling out for a score of 13.533. 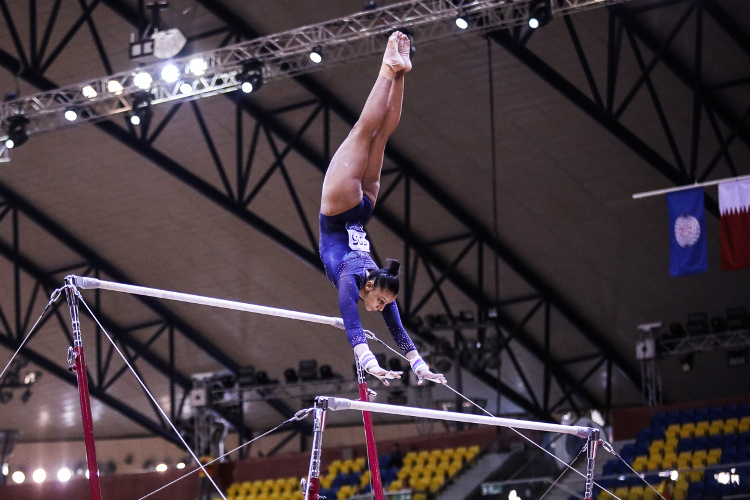 On parallel bars James continued his serene start to the competition showing great execution of his skills for 14.500 points with Brinn showing great character again to complete a difficult routine scoring an impressive 14.600. 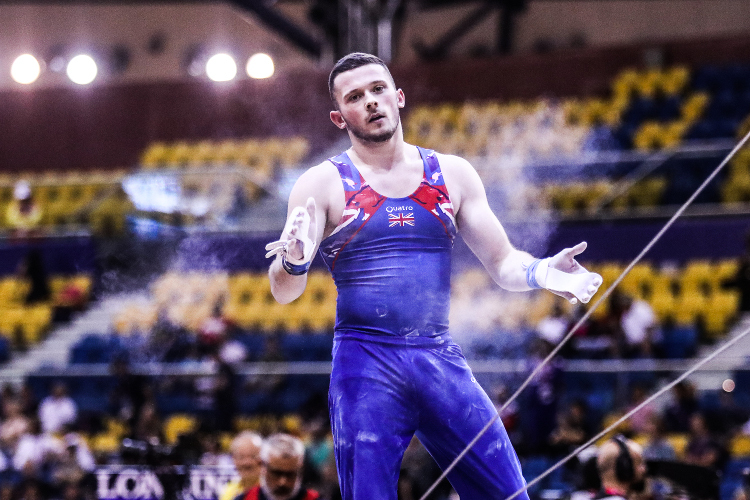 James’s high bar routine was difficult, measured and controlled to score him 13.600; Brinn unfortunately fell on his second release and catch scoring 11.766. Brinn finished his competition in style on floor with some near perfect tumbling to give him a really strong score of 14.366. James ended as he started, with confidence and style completing a great floor routine scoring 14.100. 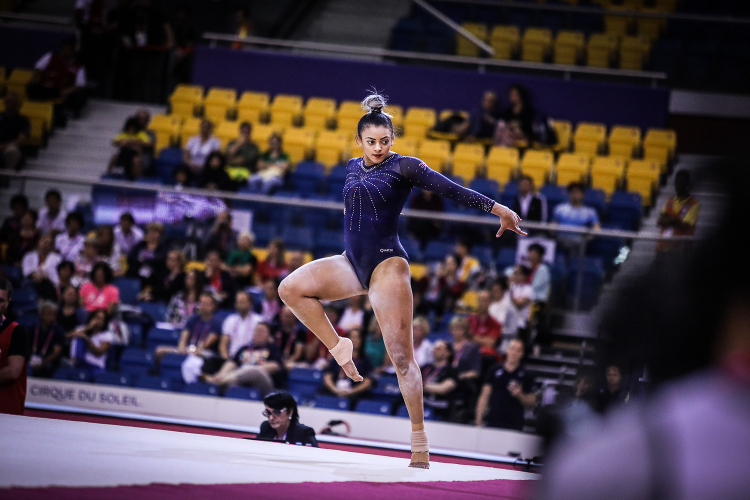 Tomorrow Ellie Downie and Kelly Simm compete in the women's all-around final, live on BBC Two from 1pm.